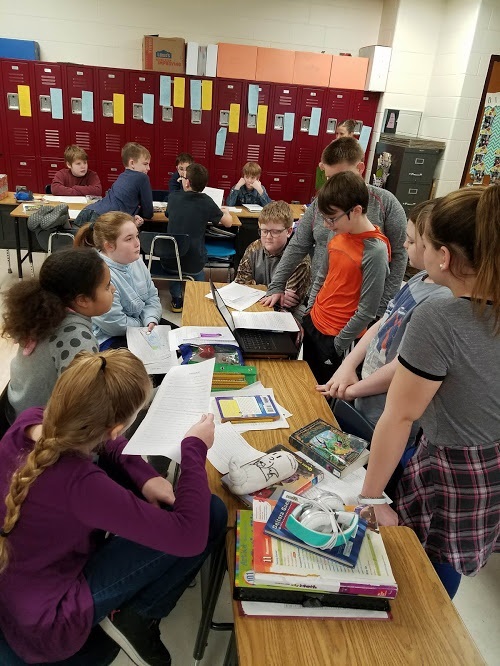 The fifth grade class has been working diligently each month to complete a book report on a different genre. For the month of December, students were able to report on a science fiction or fantasy book of their choice. Fifth graders set personal goals and mapped out how many pages or chapters they would need to read each day in order to finish the book on time. After coming back from break, students presented their books to their classmates. Overall, I was so impressed with their finished pieces! 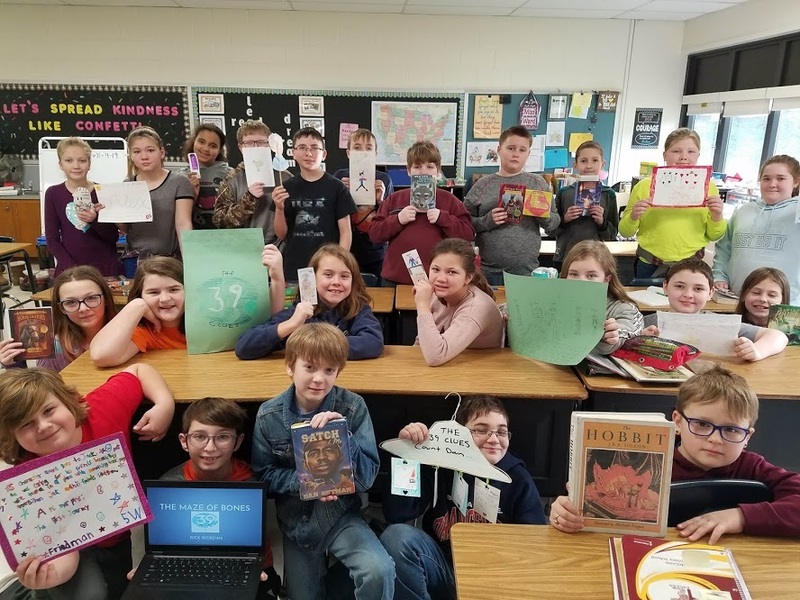 They did a wonderful job sharing genre characteristics, author information, summaries, text connections, passage selections, themes, and their opinions of the book. As well, students created a project of their choice to represent a key character or scene. I can't wait to see how their biography book reports turn out for the month of January!